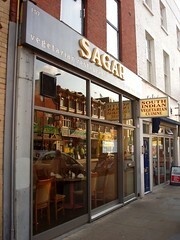 This week's featured article is Sagar, W6 9JT, a vegetarian Indian restaurant in Hammersmith. 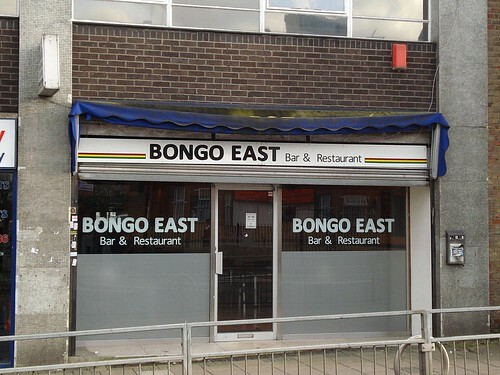 I've been there and can recommend it. 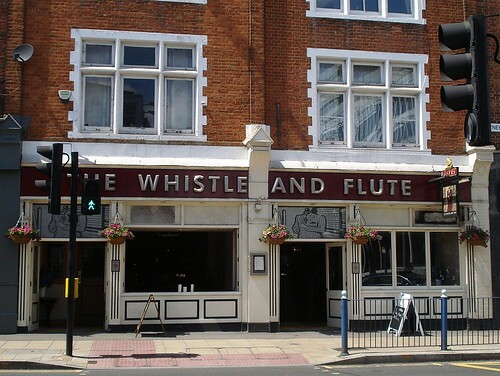 New additions are: The White Swan, the only pub near Brent Cross (but thankfully an alright one); Vegetarian's Paradise, a bhel poori house near the Brunswick Centre in Bloomsbury; The Bricklayers' Arms, a pub in Beckenham; and The Garden Gate, a pub near Hampstead Heath station. Permanent closures are: Coffee Republic's branch in Beckenham; and LiquidNation, a theme bar under the railway lines at Ladbroke Grove, which has probably been closed a while. 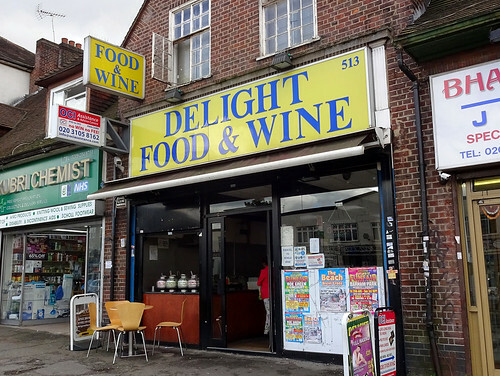 New featured article — Holly Bush, NW3 6SG. 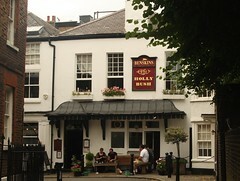 This week's featured article is Holly Bush, NW3 6SG, a Good Beer Guide pub in Hampstead. It was acquired by Fuller's early last year, but they didn't really change much about it. The interior is all nooks and alcoves, candles on the tables, lots of wood, exposed floorboards, and wines written up on a blackboard on the wall. It can get crowded at times, but if you can get there off-peak, it's well worth a visit. Recent additions to RGL include Laksha Bay, an Indian restaurant in Shadwell, and Ping Pong on the South Bank, another branch of this cocktails-and-dim-sum chain. New featured article — Leong's Legend, W1D 6AX. This week's featured article is Leong's Legend, W1D 6AX, a small Taiwanese restaurant in Chinatown offering some rather good dim sum. 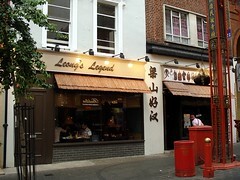 Their xiao long bao are among the best I've had in London. 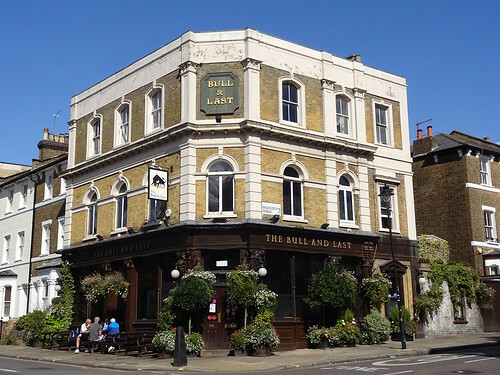 Recent additions to RGL include the Horseshoe, a craft beer gastropub in Hampstead; the Duke of Edinburgh, a locals' pub in Wood Green; the Pembroke Castle, a pub in Primrose Hill; and the Man of Kent, a locals' pub in Nunhead. It's been quite a pubby week; we also updated our writeup of the Ivy House in Nunhead. 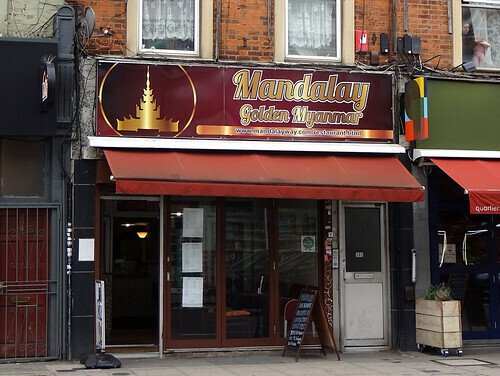 Reported closures are Long Time Cafe in Brockley, Tadim Cafe in Camberwell, and Himalayan Spice in Chiswick. kake - New featured article — Holly Bush, NW3 6SG. kake - New featured article — Leong's Legend, W1D 6AX.